BWA is a public finance consulting firm with over 50 years of experience providing independent, expert financial advice to public agencies throughout California and the western United States. 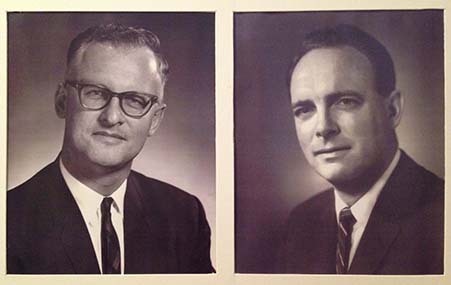 Our firm was established in 1964 and is owned and managed by its principal consultants. We specialize in three interrelated services: utility rate and fee studies, strategic financial planning, and project financing. BWA has successfully advised over 500 public agencies – from small utility districts serving rural communities to large cities, counties, and regional agencies. We have the experience and expertise to evaluate all types of financial issues faced by local governments and to recommend the best and most-practical solutions. BWA is a charter member of the National Association of Municipal Advisors and preferred provider of the California Rural Water Association. Our lead consultants are Certified Independent Professional Municipal Advisors with industry-leading expertise in the areas of utility rates and public finance. Bartle Wells has a highly-qualified professional staff. Our principal consultants have been with the firm from 15 to over 25 years. BWA staff members have professional experience and education in finance, civil engineering, public administration, urban planning, and economics. Douglas Dove is a principal consultant with over 25 years of municipal finance and project management experience. He specializes in strategic financial planning, bond marketing, and utility rate setting. He has worked for a wide variety of public agencies and developed financing plans to support virtually all types of public works programs. Since joining BWA in 1990, Doug has secured billions of dollars of capital funding for public agencies through the issuance of municipal bonds and procurement of federal and state grants and loans. He is a Certified Independent Professional Municipal Advisor. 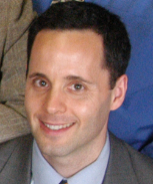 Alex Handlers is a principal and vice-president of BWA with expertise in the areas of utility rates, strategic financial planning, and project financing. He has consulted for over 150 public agencies. He has extensive experience developing long-term financial plans, conservation-oriented rate structures, and development impact fees. As an independent financial advisor, he has helped public agencies secure over $2 billion in financing via bonds, COPs, bank loans, lines of credit, and various state and federal grant and loan programs. He is a Certified Independent Professional Municipal Advisor, an MSRB-registered municipal advisor, and current Board Member of the National Association of Municipal Advisors. Michael DeGroot is a Project Consultant with over five years of experience developing financial plans and utility rate and fee studies for California water and wastewater agencies. He works closely with public agency staff, engineers, attorneys, and other consultants to develop equitable rate structures for water and sewer utilities. Mr. DeGroot specializes in developing long-term financial plans, meter and commodity rates, surcharges, and capacity fees for cities and special districts. He is experienced developing and implementing Proposition 218 compliant water and sewer rate structures and drought rate surcharges. He is an MSRB registered municipal advisor. 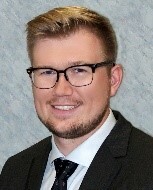 Erik Helgeson is Project Consultant with eight years of industry experience including serving as a senior analyst in the rates division for Denver Water, as a rate consultant for a large engineering firm, and in recent years as a consultant for Bartle Wells Associates. His areas of expertise include the development of financial plans, utility rate-setting, and policy solutions for water and wastewater utilities. 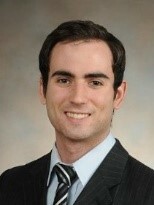 Erik has extensive expertise working with executive level staff and assisting in strategic decision-making. He is an MSRB-registered municipal advisor and an active member of the Rates and Charges Committee of the American Water Works Association (AWWA). Alex Dunn is a Senior Financial Analyst with five years of finance industry experience. He helps public agencies evaluate financing alternatives for capital programs and issue debt via bonds, COPs, bank loans/private placements, and other funding programs. He also helps develop long-term financial plans, utility rates, and development impact fees. He is an MSRB-registered municipal advisor with MSRB Series 50 and FINRA Series 65 certification. Ayesha Sohail is a Financial Analyst with BWA. She provides analytical and project support on financial consulting assignments and utility rate and fee studies. She helps public agencies develop financial plans, equitable water and wastewater rates, and development impact fees. Her prior experience includes serving as treasurer for the Cal Pakistani Students Association. Tom Gaffney is a principal emeritus of the firm. He directed projects involving more than 300 separate agencies in California and five other western states. Reed Schmidt is a principal emeritus of the firm. He directed more than 150 projects for cities, counties, and special districts in the areas of public works financing, public utility pricing and valuation, and energy planning. our relationship for many years to come." successful passage of the new water and wastewater rates." 1964 BWA was founded and establishes its headquarters in San Francisco, California. 1969 BWA serves as financial advisor for the first competitive sale of lease revenue bonds in the Unites States. 1974 BWA assists the State Water Resources Control Board in developing Revenue Program Guidelines for the Clean Water State Revolving Fund Financing Program. 1983 BWA serves as financial advisor for the first competitive sale of Certificates of Participation in California. 1984 BWA secures reduced electricity rates for most California public agencies. 1989 BWA is a founding member of the National Association of Independent Public Finance Advisors (NAIPFA), established to promote high professional and ethical standards in the public finance industry. 1993 BWA serves as financial advisor for the first senior-subordinated assessment bond sale in the United States. 2001 BWA moves from its headquarters in San Francisco to its current offices in Berkeley, California. 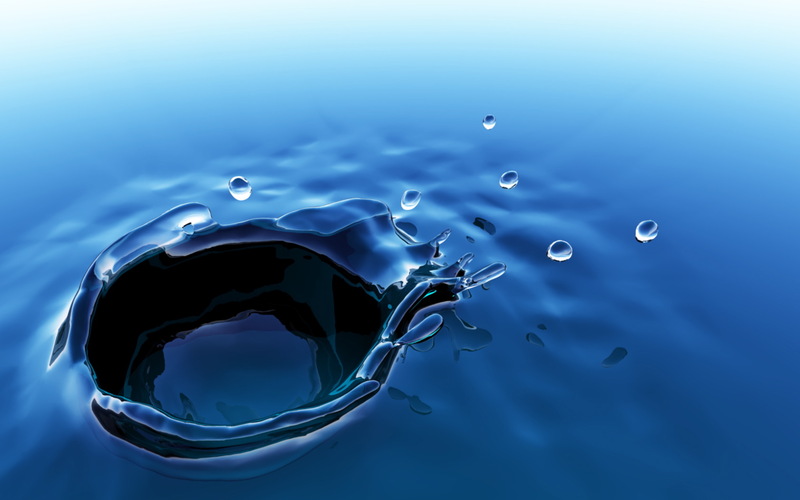 2003 BWA serves as financial advisor for the first sanitary district purchase of a private water company in California. 2005 BWA coordinates the first competitively sold water/sewer revenue bond pool in California which ultimately helps over 25 cities and special districts obtain low-cost financing for infrastructure projects. 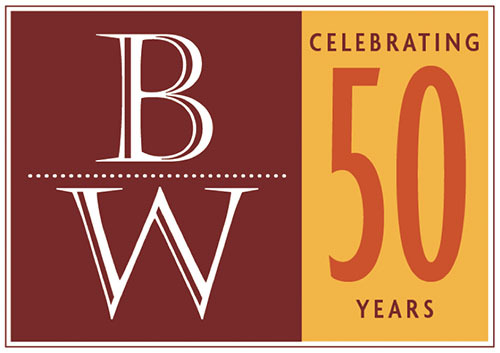 2010 BWA serves its 500th client. 2015 NAIPFA is renamed the National Association of Municipal Advisors (NAMA) to better represent the range of professionals regulated by the new Municipal Advisor Rule established in 2014 pursuant to the Dodd-Frank Wall Street Reform and Consumer Protection Act.